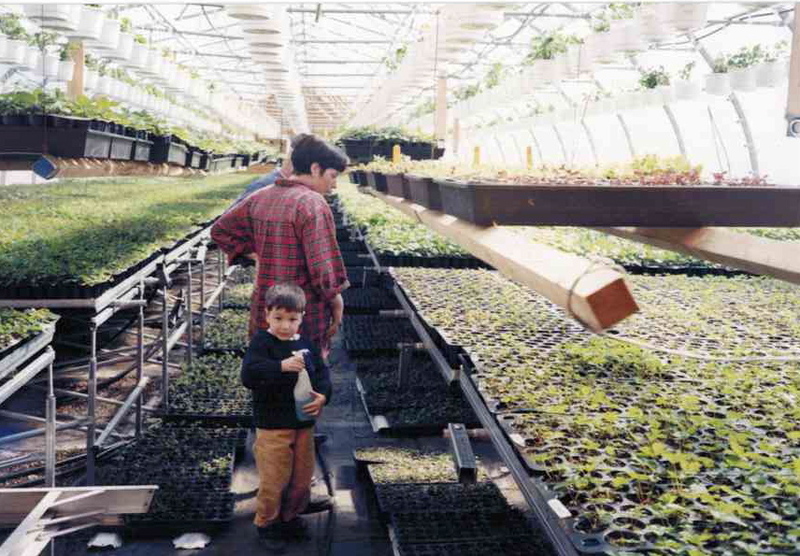 In the 1980s, a group of agronomy students created a new business called Phytoclone – Phyto from the Greek word for plants and clone as in cloning. In 1991, the first strawberry tissue culture was produced at Shawinigan College in Quebec. 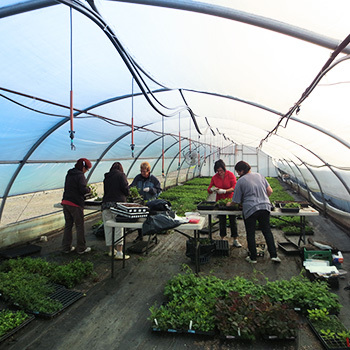 The plugs were grown in greenhouses in St-Paulin, under the supervision of Frédérick Laforge, Agronomist. 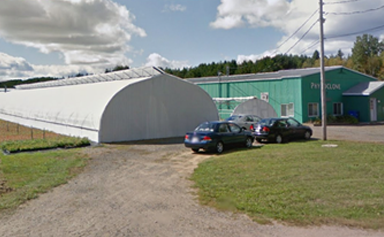 In 1994, Phytoclone started anew in St-Etienne-des-Grès, a small community located in the heart of Quebec, as Agronomists Sylvie Deslauriers and Frédérick Laforge started a state of the art tissue culture laboratory and nursery. Although, Frédérick Laforge and Sylvie Deslauriers are both owners of Phytoclone, Sylvie manages daily operations. 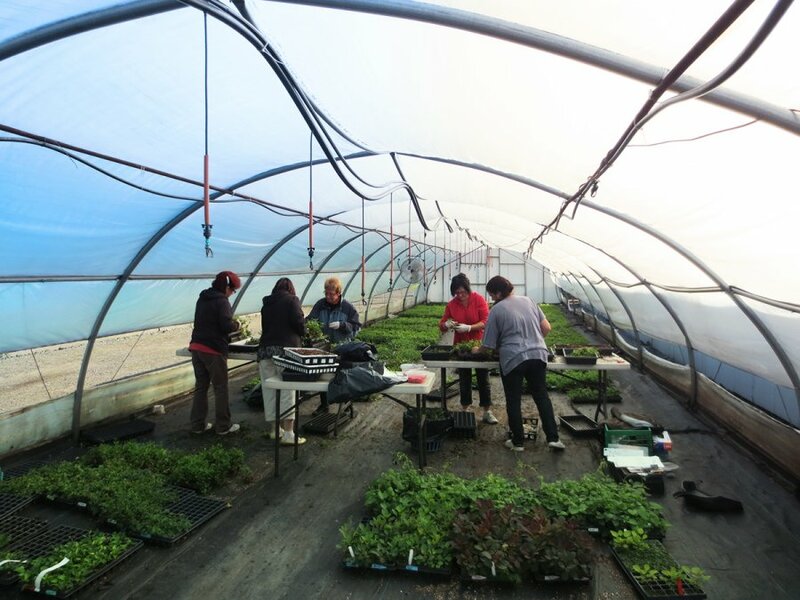 Depending on laboratory and greenhouse activities, Phytoclone may have as many as 15 employees. Phytoclone is highly adaptable and can innovate and efficiently manage numerous projects simultaneously. 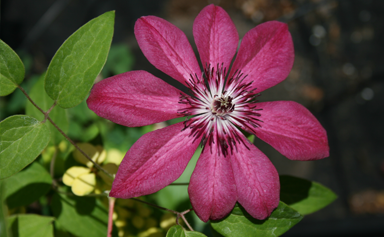 Over the years, from geranium thermotherapy to aquatic plant mass-production, the number of products cultivated has increased and Phytoclone can now offer a multi-line production of berries, roses, clematis, perennials, rhododendrons and exclusive orders. 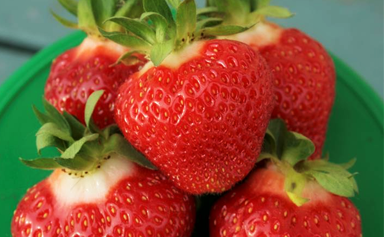 For many years, Phytoclone has been involved with the Canadian strawberry and rose breeding programs. To this day, tissue culture remains the only way to eliminate virus disease. This technology is the basis of all certification programs related to the production of edible and ornamental plants. Phytoclone has the space, equipment, background and knowledge to accomplish this job for the horticulture industry. Our unique skills and installations allow us to easily develop different breeding programs to help introduce new varieties. Tissue culture generates juvenile plants that grow faster and root well. All liners for shipping are standardized and ready to be transplanted in fields or containers. 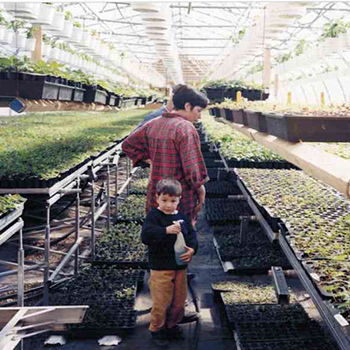 At Phytoclone our goal has always been the growth of vigorous and healthy Canadian liners. Thanks to a wide tissue culture germplasm, our lab can mass-produce several ornamental and fruit varieties on demand. Our team has the scientific equipment and expertise to successfully propagate difficult varieties in all phases of the tissue culture process.